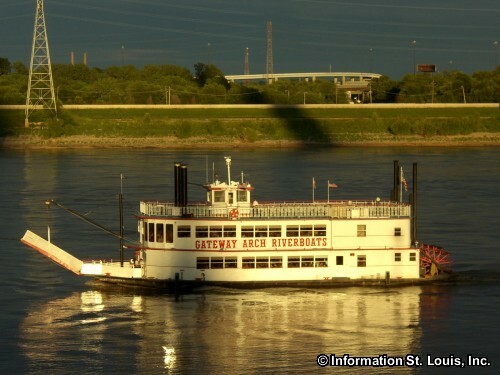 Take a 100.3 FM Cruise on the Gateway Arch Riverboats and dance the night away to your favorite tunes played by a live DJ from 100.3 FM! This cruise is every other Thursday night, May 23rd through October 31st + December 5th (NO cruise available on July 4th) and features light hors d'oeuvres. A cash bar will also be available. Must be 21 years of age. See website to purchase tickets, $26, and for any up-to-date information. (Cruise dates are subject to change).